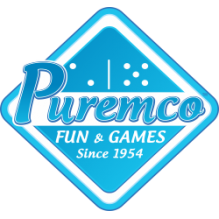 91 Double, 12 Professional Dominoes with Jumbo Colored Dots. 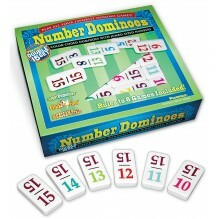 This is the complete combination game s..
91Double 12 Professional, Number Dominoes with Jumbo Colored Numerals. 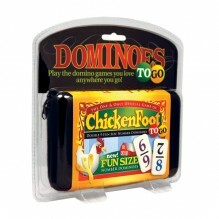 It is the newest way to play ..
ChickenFoot in new fun size tiles and zippered travel case. 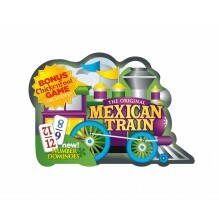 Includes 55 double 9, number dominoes, c..
Travel size dominoes for the entire family. 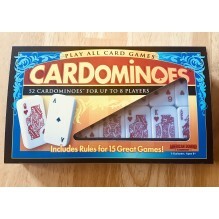 Includes 28 Large Professional Size, Double 6 Dominoes, .. Play All Your Favorite Games! 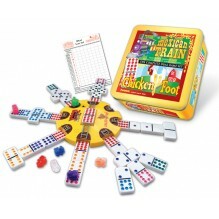 Professional Size Number Domino Size: 1" x 2" x 3/8".. 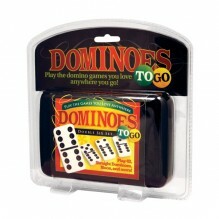 The Game of Wild Dominoes. 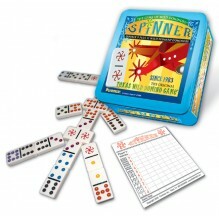 A dynamic double 9 domino game plus 11 spinner pieces as wild dominoes. A..